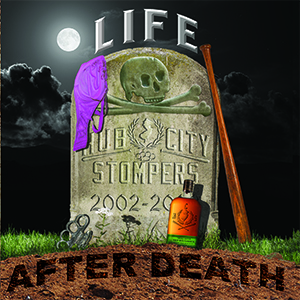 NJ kings of "ska for people who hate ska" HCS serves up a fresh one years in the making with their 5th CD, "Life After Death." A fun and entertaining trip through HCS' signature diversity of styles, influences, and subject matter, featuring strong performances on a host of new songs, this latest release is an experience you don't want to miss! Songs of loyalty, betrayal, vengeance, empowerment, loss, religious abuse, gentrification, as well as the occasional poke at this scene or that, all burst forth with that in-your-face HCS power and humorous twist. It may have been a long time coming, but "Life After Death" is worth the wait!